A wonderful European city with a lot of history, arts, museums, restaurants, etc. There is so much to do including drinking good beer. Austrian beer is similar to German beer with one big exception - they aren't restricted by Reinheitsgebot. This means you can find bolder beer styles without the rules. 1516 is one place I have visited a couple times. It is a surprisingly large place with two levels and an outdoor patio area. This is not a small little brew pub and it offers a good menu with a nice selection of flavorful Austrian-brewed beer. 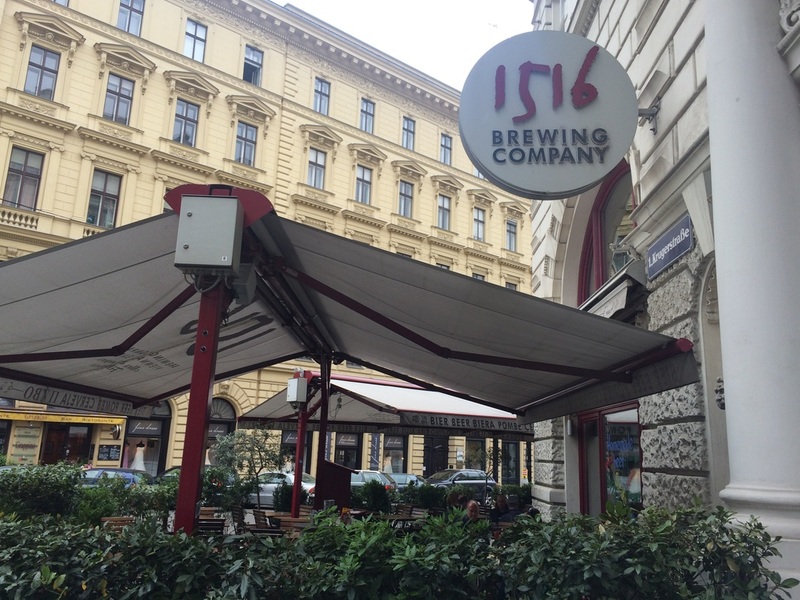 Try their IPA or the Weissbier. 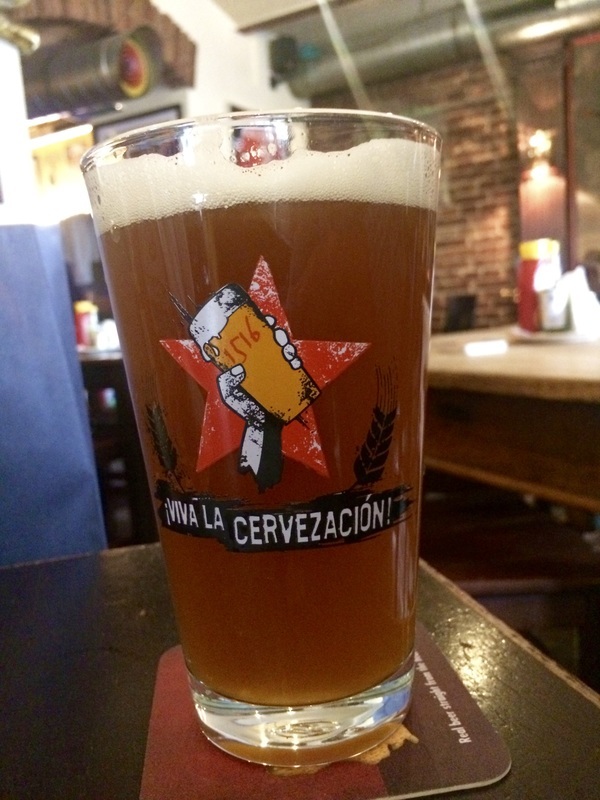 Also walking around being a tourist I found an excellent craft beer at a street side cafe. Sorry I do not remember the name. 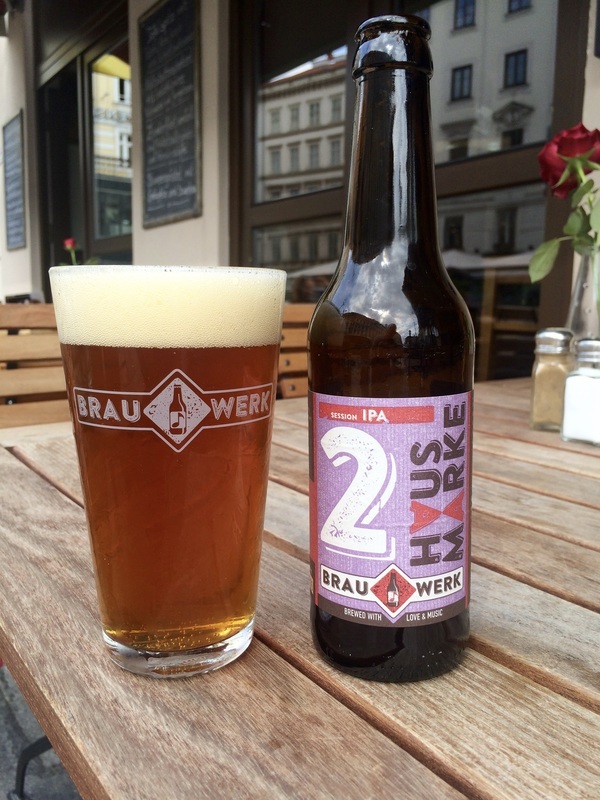 The beer was from Brauwerk, a small Vienna brewery, was very good. It would have been nice to try more of their beers. Visited Villach for a night and found a new craft beer. What is interesting here is that this is an ordinary old European brewery, called Schleppe. They have been brewing beer since 1604, as a small brewery primarily serving their local area. However they are now brewing 4 craft beers, all very good. 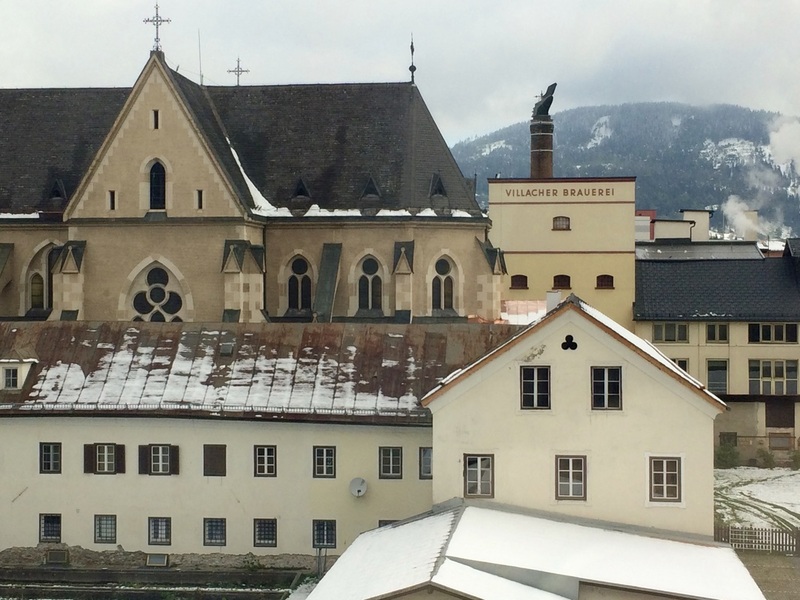 ​Headed down to Villach, Austria for one day. And as usual we were able to find a very local beer, Villacher. It is named for the city we stayed in. I am sorry to say we got here very late and the bar was closing, however they did let us order one round. Villacher- Pils: Light refreshing, golden color as expected. I should mention the next morning when I looked out my hotel room window, I saw the Villacher Brewery about a block away.